Pixar Animation Studios scheduled to release "Onward" on March 6, 2020. Disney Pixar new movie Onward: The official announcement by the Disney has made about the new film by Pixar Animation Studios. Tom Holland has also shared his words about the movie #PixarOnward through his social media, Instagram on a few hours before. Holland said “I am so excited and I’ve been trying to keep this a secret for so long and I know just can’t do it anymore,” on the post. Chris Pratt, along with Veep star Julia Louis-Dreyfus, and Oscar winner Octavia Spencer in the voice cast for Onward. Monsters University’s Dan Scanlon is the director and Kori Rae as producer of Onward. According to the sources, the Onward movie is all about a suburban fantasy world. The makers planned to showcase this film to the public on 6th March 2020. Now, since the two brothers seem to be at the centre of the movie, it is a reasonable assumption that Tom and Chris will be playing them. 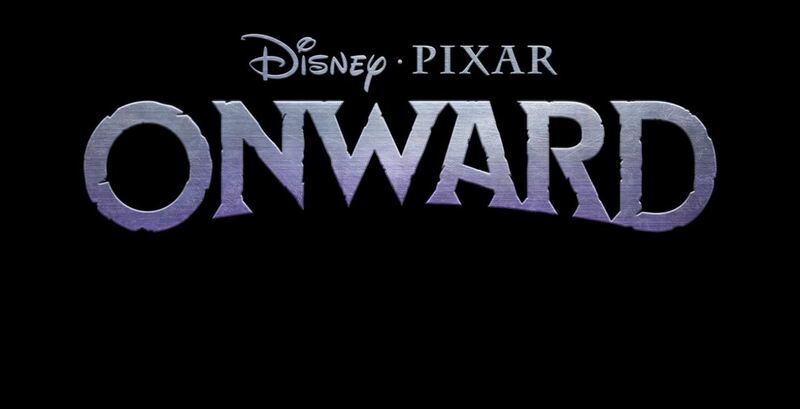 It is also being reported that Onward is the first new Pixar title announced since Frozen’s Jennifer Lee and Inside Out’s Peter Doctor were named the successors of John Lasseter. So, the story plot will follow two teenage elf brothers, likely voiced by Pratt and Holland. Pixar’s next movie Toy Story 4 will be out on theaters in June 2019.